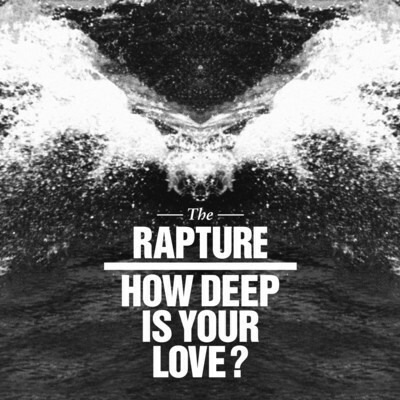 Almost a year on from it's reveal in DFA Records' White Out Sessions video series and The Rapture have finally given "How Deep Is Your Love?" an official video. The band look set for a busy summer at a variety of festivals and are notably playing one of our picks of 2012 - and every other year come to think of it - San Miguel Primavera Sound in Barcelona. Just to further the Primavera name, this year will see the introduction of sister festival, Optimus Primavera Sound in Porto and The Rapture are set to play that also. For more details head to the official site.